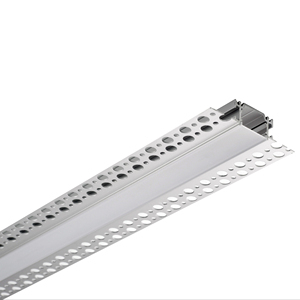 LEDs are a energy efficient form of light energy that can be used for a variety of lighting applications. 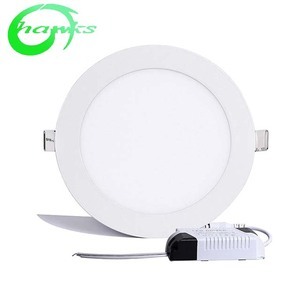 8.Can LED lights be used with Dimmers 9 Yes, in order to use dimmers you will need to purchase the dimmable lights. 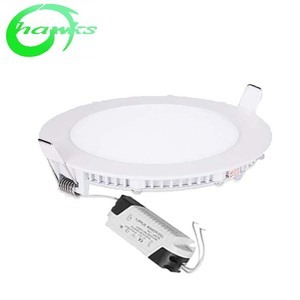 12.What is Color Temperature and its Rating 9 The color temperature of a light source is the temperature of an ideal black-body radiator that radiates light of comparable hue to that of the light source. 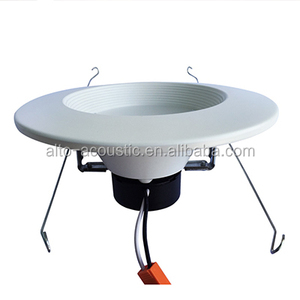 Alibaba.com offers 120,830 led recessed lighting products. 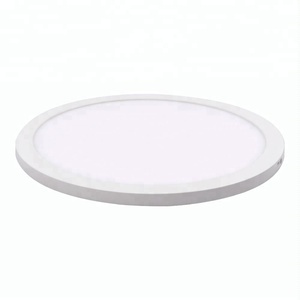 About 30% of these are led downlights, 1% are downlights, and 1% are led outdoor wall lights. 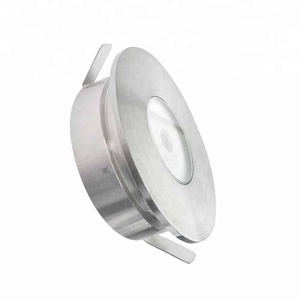 A wide variety of led recessed lighting options are available to you, such as aluminum, aluminum alloy, and abs. You can also choose from ip68, ip44, and ip33. 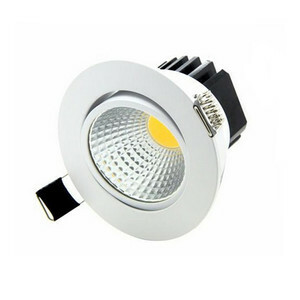 As well as from energy saving, incandescent bulbs, and fluorescent. 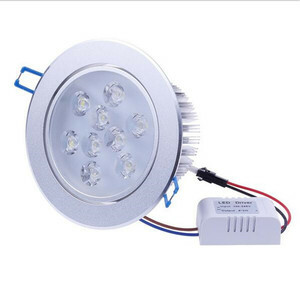 And whether led recessed lighting is free samples, or paid samples. 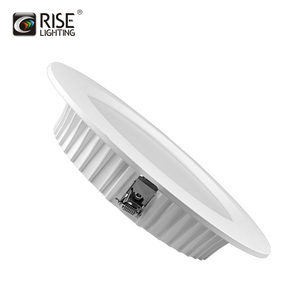 There are 120,482 led recessed lighting suppliers, mainly located in Asia. 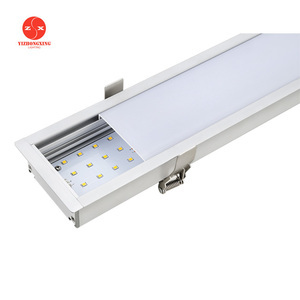 The top supplying countries are China (Mainland), Hong Kong, and Taiwan, which supply 99%, 1%, and 1% of led recessed lighting respectively. 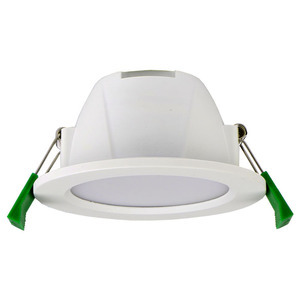 Led recessed lighting products are most popular in Western Europe, North America, and Northern Europe. You can ensure product safety by selecting from certified suppliers, including 27,427 with ISO9001, 17,523 with Other, and 2,617 with ISO14001 certification.